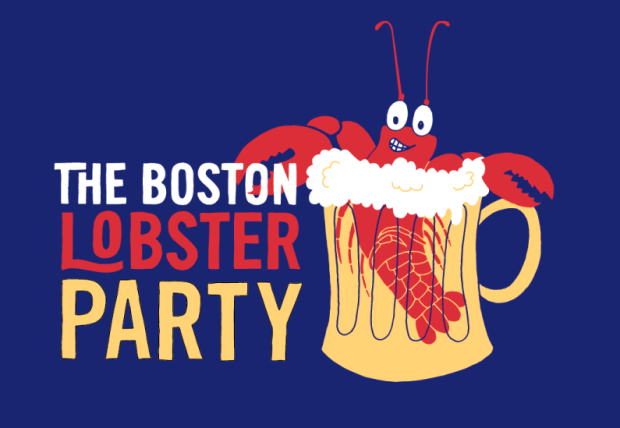 A lobster themed plate lunch put together by the great minds behind Garden at the Cellar, Petit Robert Bistro, South End Buttery, Turner Fisheries, Union, Gaslight, Wicked Kickn' Cheesecake, and Trina's Starlight Lounge. Tasty beer samples from 15 local or craft breweries. If the awesome lunch and excellent beer isn't enough for you, all proceeds after expenses from this event will benefit Community Servings, Share our Strength, and Lovin' Spoonfuls. Blue Hills Brewery, Boston Beer Company (Sam Adams), Brooklyn Brewery, Cisco, Clown Shoes Brewing, Harpoon Brewery, High and Mighty Beer, Magic Hat Brewing Company, Mayflower Brewing Company, Mercury Brewing Company, Narragansett Beer, New Century Brewing Co, Notch Session, Peak Organic Brewing Company, Pretty Things Beer & Ale Project. Special thanks to Groupon, Legal Seafoods, BzzAgent, Chris Piascik, My Green Supply, Boston Lobster Company, Snappy Lobster, Iggy's Bread, and SoWa Sundays for the support! Entry and beer sampling begin at 2:00 PM. Food begins at 2:30 PM.